Happy Friday, peeps! I cannot believe that August is almost over! That means cooler weather, pumpkin-flavored everything, and oh yes, school supplies are in bloom! 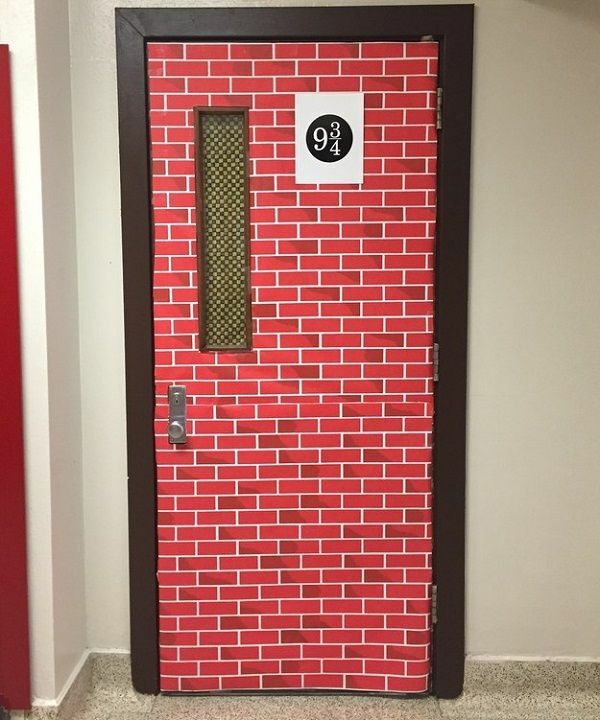 What better way to kick off the new school year than with an awesome Harry Potter-themed classroom? I’m not only super proud of Mrs. Stephens from James L. Capps Middle School for inspiring her eighth graders to read, but also that she’s reppin’ my hometown! Her magical classroom is full of HP-related décor that is sure to bewitch her students! Click here for more pictures! 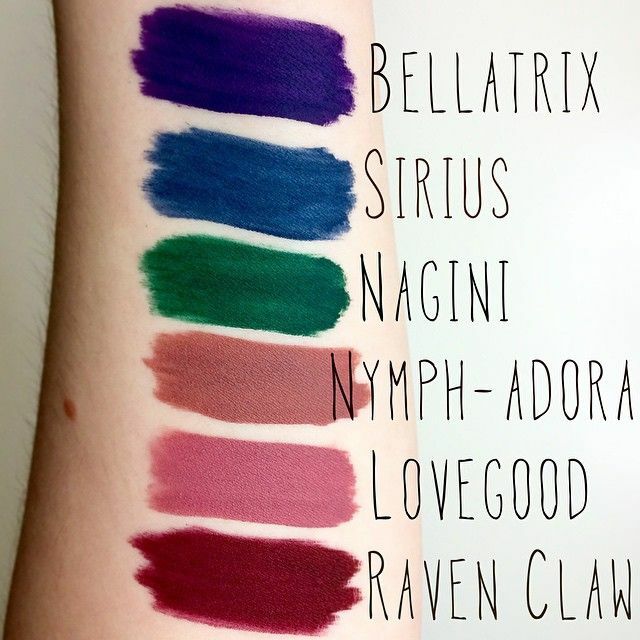 And speaking of the Boy Who Lived, the makeup geniuses over at LA Splash Cosmetics now has Harry Potter-themed lipsticks! Personally, I think I’ll go for the Nymphadora or Lovegood shades. They fit my skin tone best. But I’d LOVE to rock the Bellatrix. After all, everyone loves a rebel, Harry! Since I’ve got Baby #2 bakin’ in my belly oven, my skin has decided to act like I’m 15 again by breaking out and going haywire. It really makes you feel less like a hero and more like the scary villain. But, thanks to these super hero facial masks, I can beautify my skin and feel like I just saved the world! These officially licensed Marvel face masks are made by the Japanese company Isshin-do Honpo. They work just like normal beauty masks you pick up from the drugstore for an at-home facial! I don’t buy dress clothes too often. Mostly because working from home means my standard “work outfit” includes my Harley Quinn sweatpants and my favorite race t-shirt. But Think Geek has me totally rethinking my wardrobe! 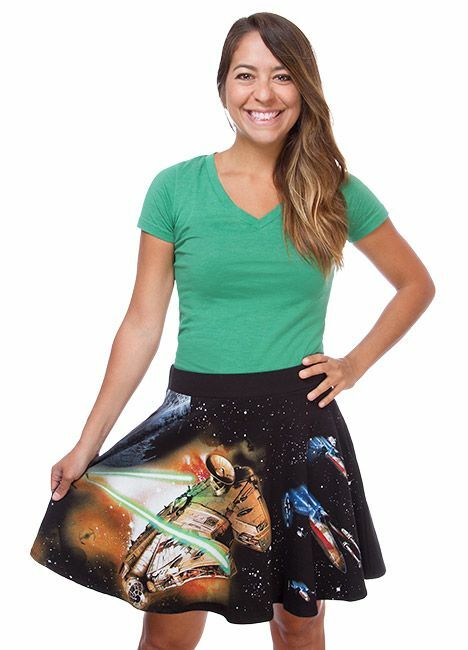 Seriously, how a-DORK-able is this Star Wars skirt? Not only does this skirt have an epic fight scene, but there are pockets. Yes, POCKETS. Feel free to squeal with delight. I’ll wait.